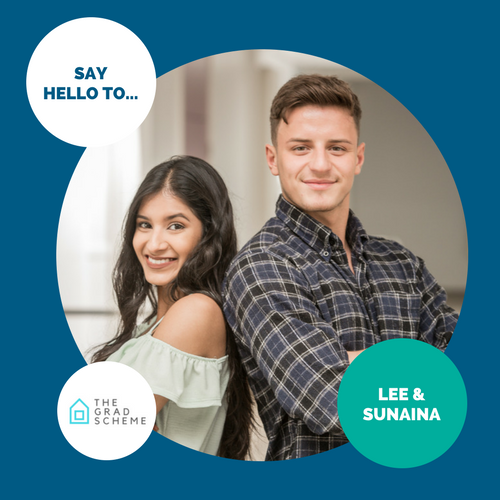 Our graduate training programme is going from strength to strength and last month we welcomed yet another two recruits to the team. We held an Assessment Day at the beginning of June, where 10 fresh and eager grads arrived ready to impress us with their energy and enthusiasm and luckily for us, we didn’t find just one, but two perfect candidates! Have a look below and be sure to check them out on the Meet the Team area of the Para-Sols website too where you may find out a little bit more about them both.